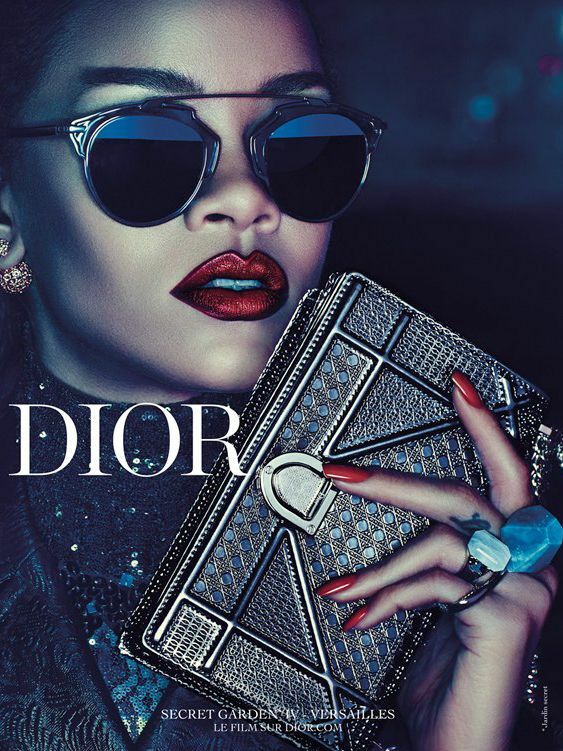 If we could crown one pair of shades the official sunglasses of 2015, it would, undoubtedly, be Dior’s So Reals. Despite the $500-adjacent price tag, everyone—from our favourite bloggers to fashion editors to mega-models—has been seen sporting the frames, and we can see why. In a range of styles (the most popular appearing to be mirrored and all black), the sunglasses perfectly frame all kinds of face shapes and add an instant cool factor to any outfit.